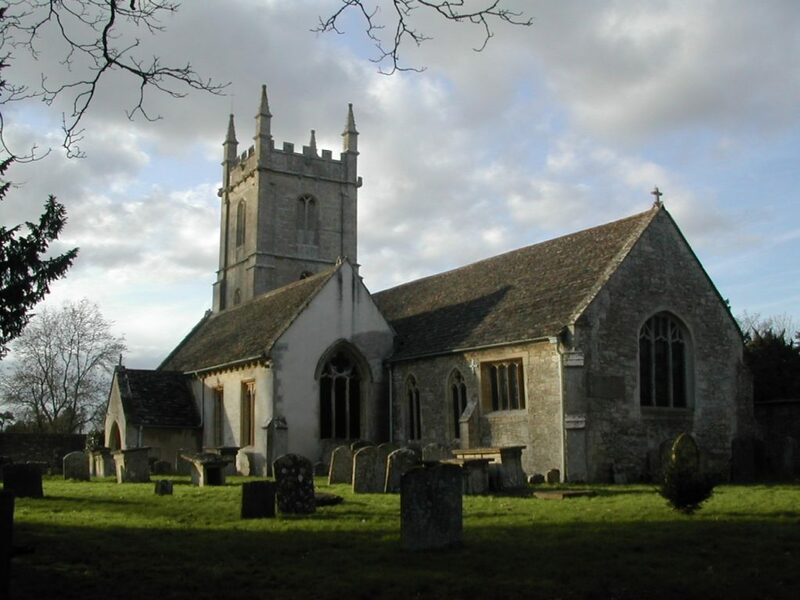 St James The Great covers the parish of Dauntsey, 6 miles to the south east of Malmesbury in North Wiltshire. The Parish Church possibly dates back to before the Norman Conquest, but is known to have been given away by Malmesbury Abbey in 1089, reclaimed in 1177, and gifted to the Lord of the Manor before 1263. It was named St. James the Great of Dauntsey in 1763. The church is home to one of only five surviving ‘Doom Boards’ in the country. This dates back to the 14th century and has recently been restored and put back to its former place in the church. The Church is part of a thriving village community which includes two cricket teams, a computer club, WI and a monthly Afternoon Tea Club – please see the village website for more details.